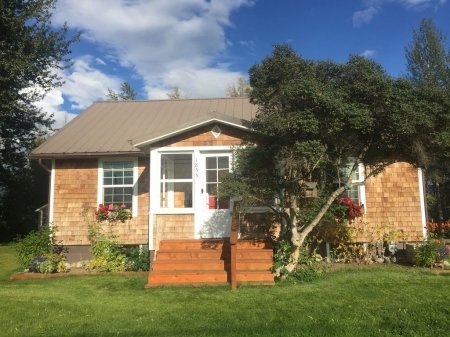 The Cozy Nest Vacation Cottage is a great way to visit south central Alaska & call a lovely little nest like this, home, during your stay. 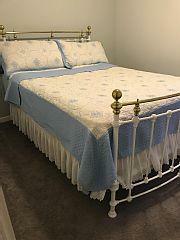 It has the necessities that make being in a new place so comfortable. We offer a make your own farm style breakfast provided for you at no additional cost. 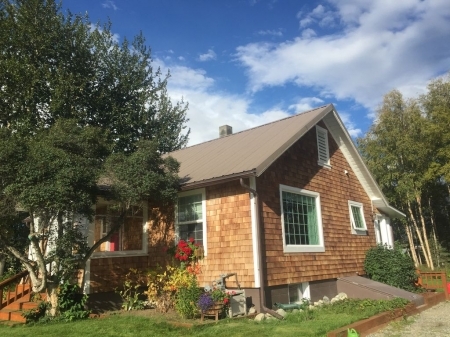 This inviting home is located only 45 minutes from Anchorage & a mile to quaint downtown Palmer. Palmer offers many fun activities and conveniences such as dining, grocery stores, library, holiday bazaars, parades, the State fair and much more. The Palmer golf course is just up the road. Palmer is also the gateway to the scenic famous Hatchers Pass State park and historical mining district. This area offers beautiful drives, epic hiking trails, breathtaking lakes, & other attractions you wont want to miss. On top of that, the business next door offers ATV rentals, making off road exploring of Alaska amazing, convenient & fun! 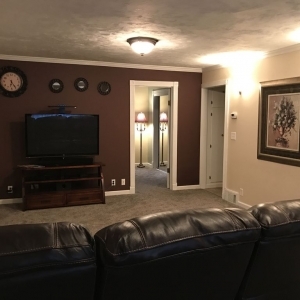 So whether this is your first visit to Alaska, one of many visits, or you live in Alaska, our home will offer you a quiet and cozy place to spend fun filled days & relaxing nights that will make this a visit you will want to repeat!